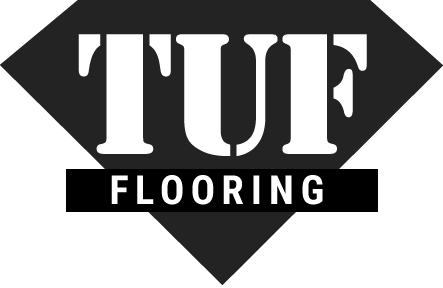 TUF Flooring is the number one leader in providing consumers with high-quality flooring solutions for your home, coffee shop, restaurant or business. 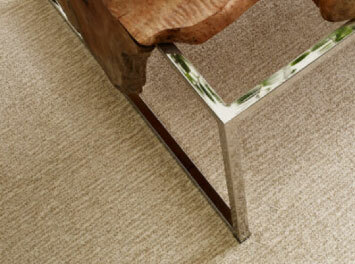 The possibilities are endless as are our unique floor coverings. 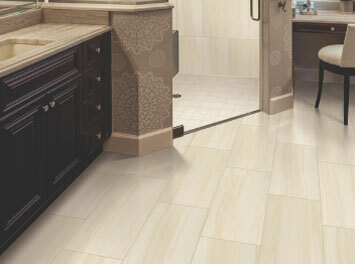 Our showroom which is located on 9486 W Fairview Ave, Boise, Idaho stocks a wide variety of floor covering options carefully designed and manufactured to meet your artistic and operational needs. 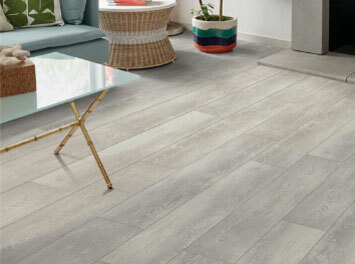 TUF Flooring only offers the best and most high-quality flooring solutions and are proud partners and dealers of Earth Weave, Hallmark Hardwoods, Shaw Floors, Tuftex, Dream Weaver, Wanke Cascade, Phenix and Quick - Step products. 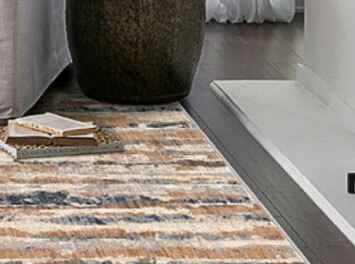 TUF Flooring is your one-stop shop for all your floor cover needs from unique patterns, vibrant colors, classy elements, and practicality, we have it all and more. 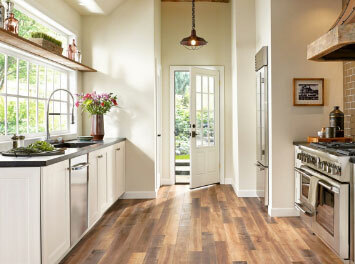 Come visit our TUF Flooring showroom today and feast your eyes on the vast collection of Carpets, Vinyl, Laminate, Hardwood, Tile, and WPC/LVP that we have to offer you. TUF Flooring is the local leader in providing consumers with high-quality flooring solutions for their coffee shops, restaurants or other businesses. If you aren't able to head down to our showroom today, experience our one of a kind one-on-one client service in the comfort of your own home! 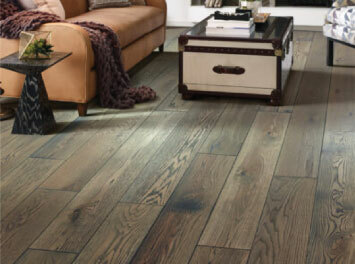 We'll bring our endless range of floor covering solutions to you. Schedule your appointment today. Get in touch - we'd love to learn more about your goals and show you how we can help you with your next flooring project! 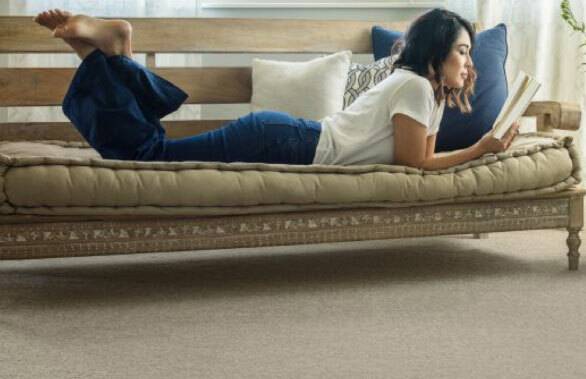 Head down to our showroom today and experience our one of a kind one-on-one client service and endless range of floor covering solutions to meet your every need. See the reviews our customers have left for us over the years - we let them speak for us when it comes to our products and services!